@rileynf: The Payola Blues: New Technology, Same Old Tune? As streaming services grow to scale, they steadily erode terrestrial radio’s monopoly on breaking artists. Diehard fans alongside a newer generation of listeners are increasingly discovering their music exclusively online. While terrestrial radio still commands a majority audience share, many suggest streaming services could very well become the preferred method for listening to new music. This article appears in Happy Mag Issue 6. Grab your copy here. Is a golden era of streaming passing us by in the blink of an eye? 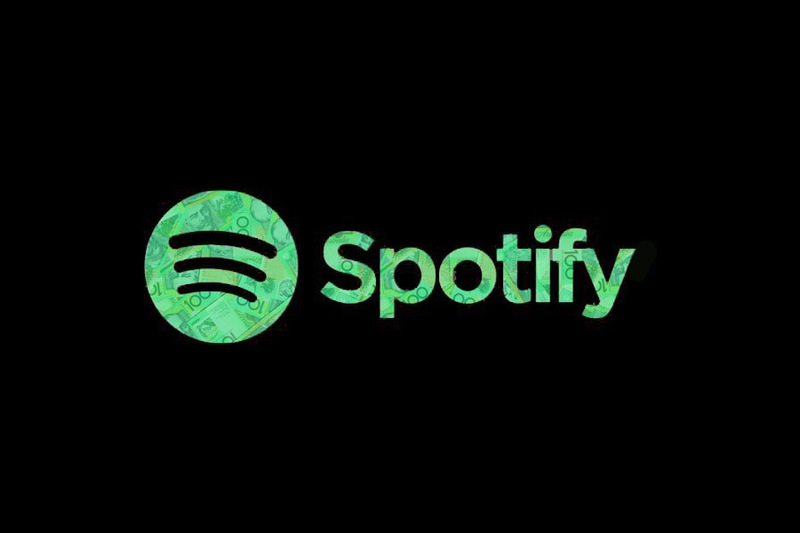 As of 2017, market leader Spotify hosts playlists which are hitting into the millions of followers. Its Are & Blist boasts a 3.6 million plus subscribership, while RapCaviar enjoys more than 8 million. These seemingly harmless collections of tunes dwarf the reach, scale, and engagement of humble domestic radio. To provide an example of scale, as of 2015 leading Aussie broadcaster triple j was dealing in a figure of around 2 million listeners per week across five capital cities. Such playlists operate as simply as you might expect. Something appears on a popular list and listeners add it to their own. From here, friends of these listeners follow suit and it’s at this point that an artist can explode. Lorde provides an enduring example. In 2012, Ella Yelich-O’Connor was virtual unknown outside of Australia and New Zealand. Her debut single, Royals, was uploaded to Spotify in March 2013. It languished in relative obscurity before cropping up on tech billionaire [and dopamine pimp] Sean Parker’s Hipster International Spotify playlist on April 2nd. Six days later it was jumping into the Spotify charts. By June, Royals had been picked up by commercial radio in the US. The streaming sparked a buzz, momentum and attention which paved the way for the 16-year-old’s debut album and global chart-topper Pure Heroine. Lorde’s story is impressive but not unique. There are hosts of interested parties seeking to emulate this path to lucrative success. And in the cut-throat world of music industry megabucks, not everybody is content playing above the board. The billionaire and former Facebook president Sean Parker now says he regrets helping turn the social network into a global phenomenon. The site grew by “exploiting a vulnerability in human psychology” with its greed for attention and the careful reward system it created to keep users addicted. “We need to sort of give you a little dopamine hit every once in a while, because someone liked or commented on a photo or a post or whatever… It’s a social-validation feedback loop… a vulnerability in human psychology,” he admitted to news site Axios.